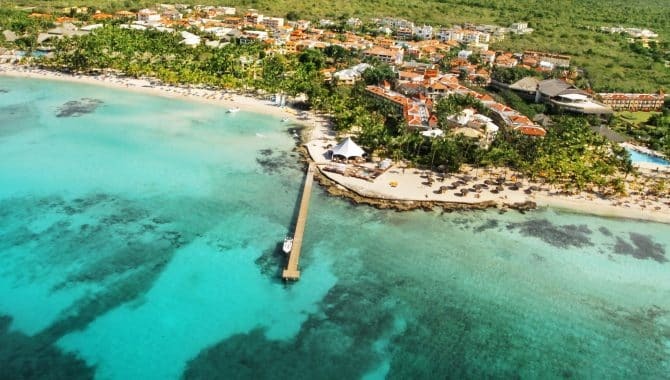 Google “Caribbean beach” and you’ll be greeted with some of the most utopian photos you’ve ever seen. 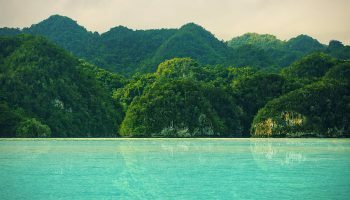 Not even Sir Thomas Moore, who coined the word “utopia” over five centuries ago, could have imagined such paradise. 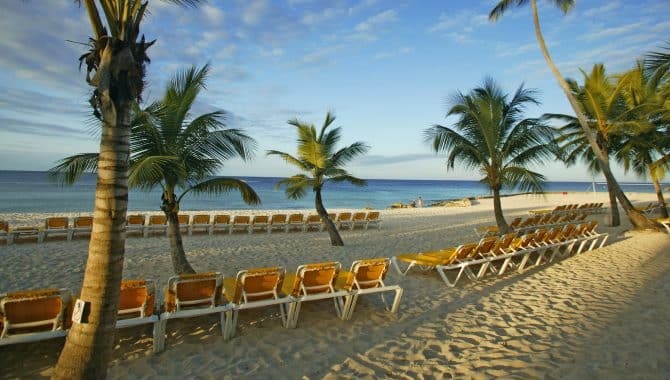 A beach vacation to the Dominican Republic doesn’t have to break the bank. 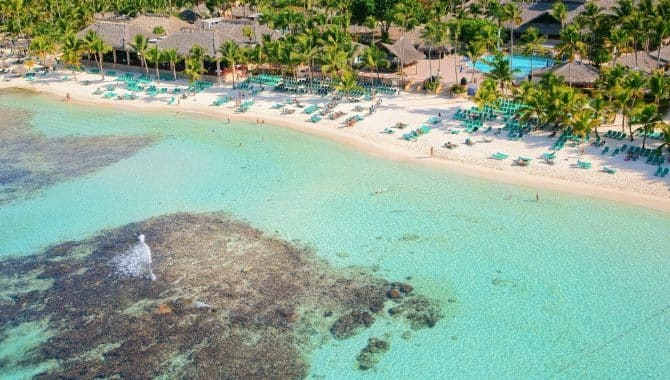 We’ve put together a list of the best value resorts so you can witness this Caribbean paradise for yourself. 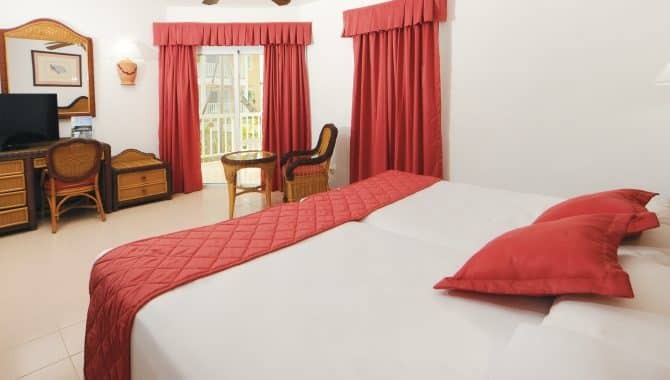 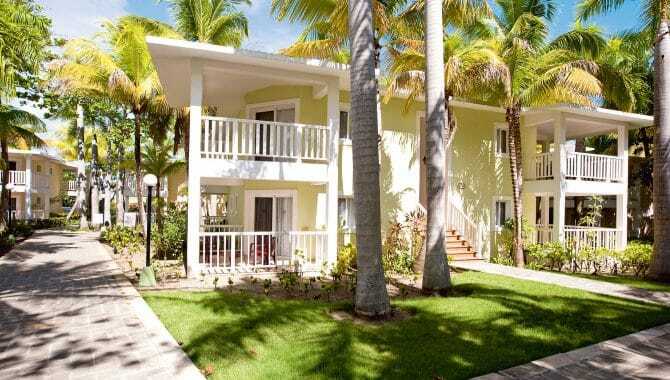 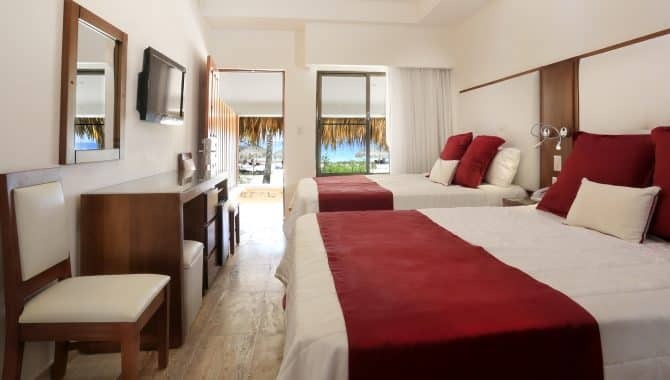 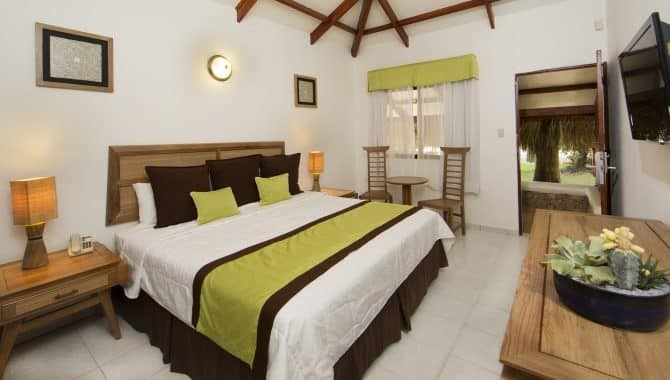 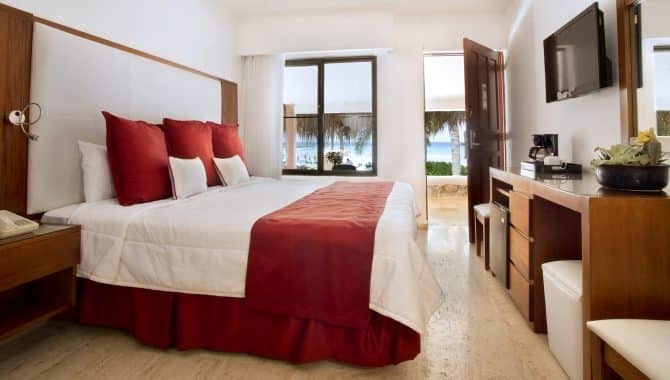 Viva Wyndham Dominicus Beach has modern rooms and bungalows with simple decor, flat-screen TVs, mini refrigerators and ocean or garden views. 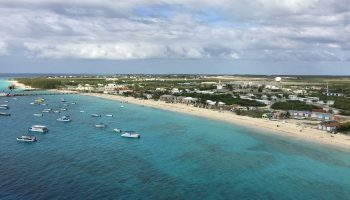 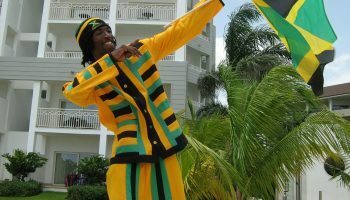 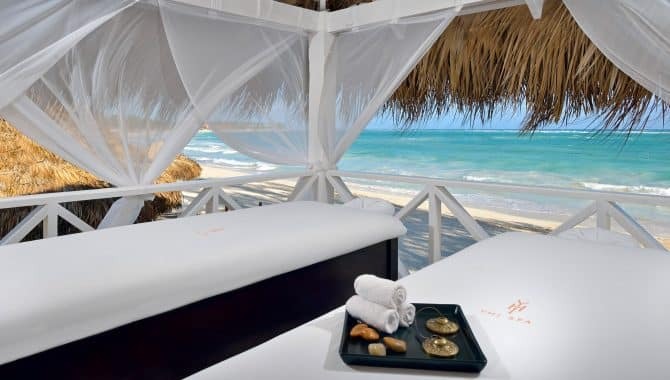 The all-inclusive package includes meals, unlimited drinks, live nightly entertainment, yoga and meditation classes and beach chairs. 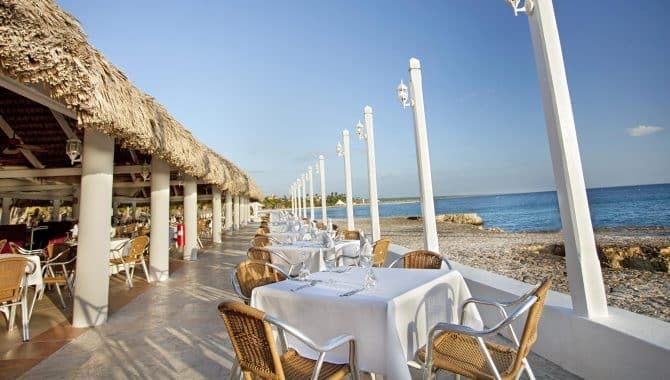 And don’t worry about taxes or gratuities, they’re included too. 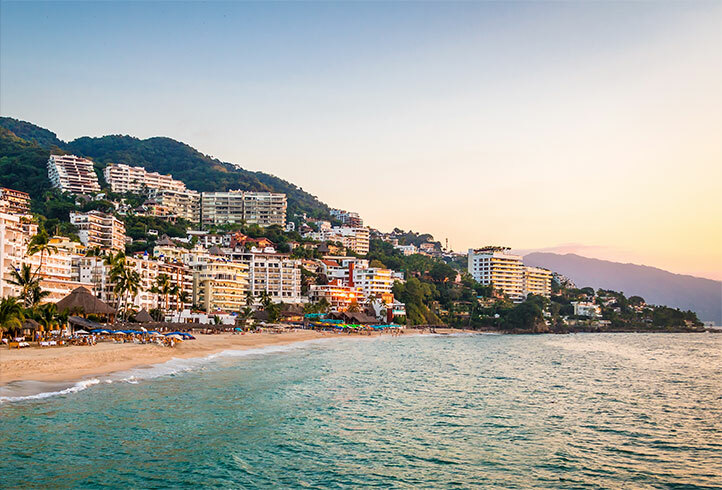 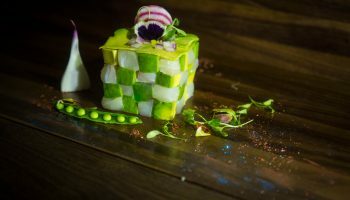 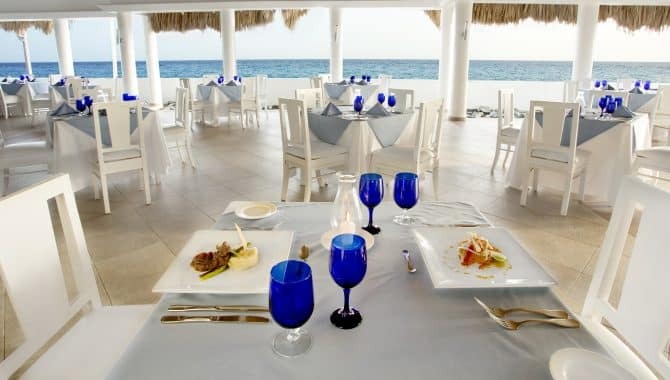 Six on-site restaurants cook up a variety of different cuisines; choose from Mexican, Mediterranean, wood-fired pizza, fusion and a buffet with an unobstructed view of the sparkling sea. 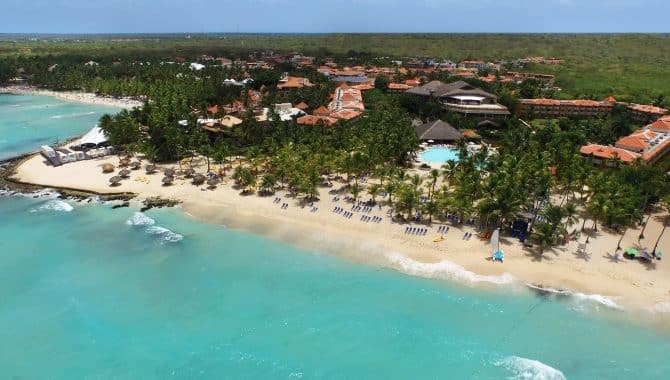 Along with four swimming pools, the resort’s brag-worthy beach has volleyball, catamaran rides, canoeing and a seaside trapeze. 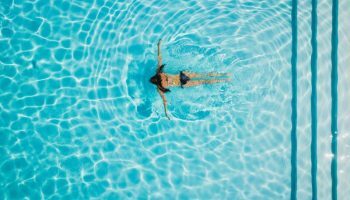 The state-of-the-art fitness center includes a rock climbing wall and the full-service Metamorphosis Spa offers massages, body scrubs, facials, manipedis and a steam room. 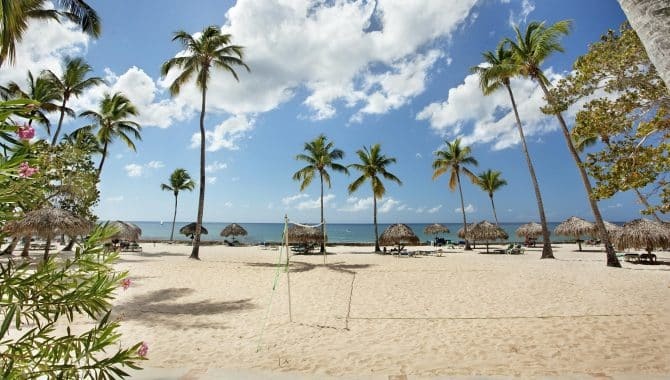 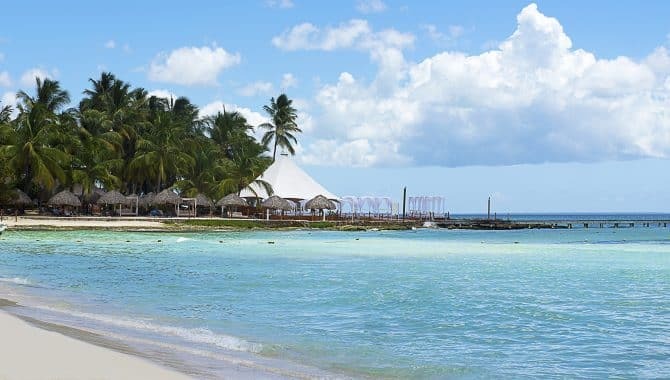 You’ll be greeted with breathtaking views on arrival at Viva Wyndham Dominicus Palace. 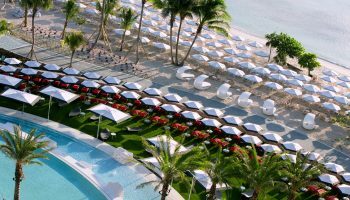 The lush grounds filled with wildlife and exotic greenery back up to a palm tree-lined beach with sparkling turquoise water. 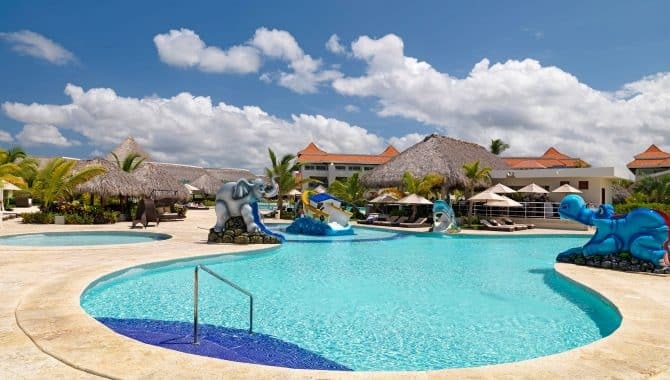 This all-inclusive resort boasts 330 simply-decorated rooms with pillow-top beds, flat-screen TVs and mesmerizing views. 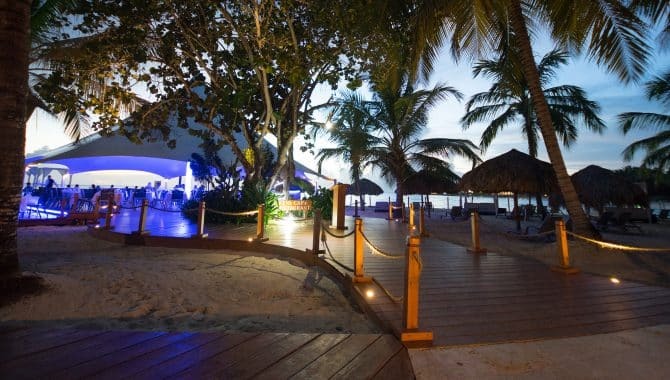 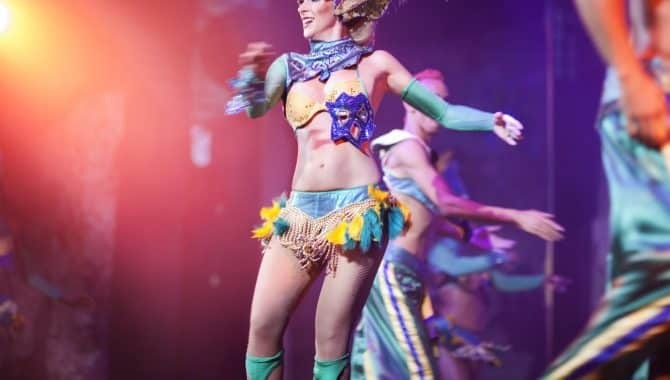 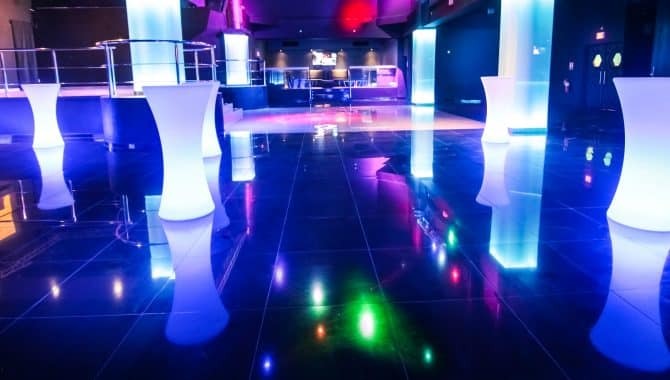 Planning your time here is easy, whether you’re looking for fun couples or family activities. 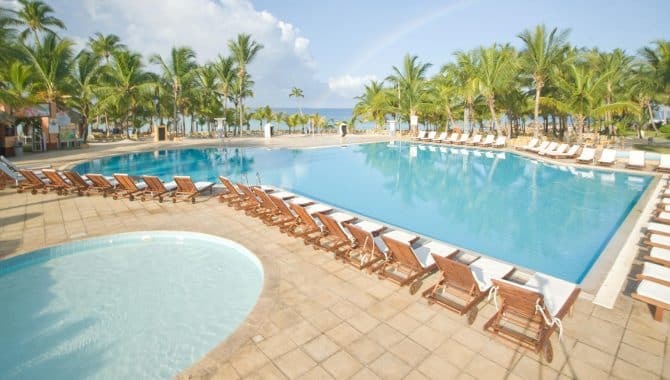 In addition to the four pools, there’s a Beachfront Trapeze, volleyball, tennis, fitness center and more included with your stay. 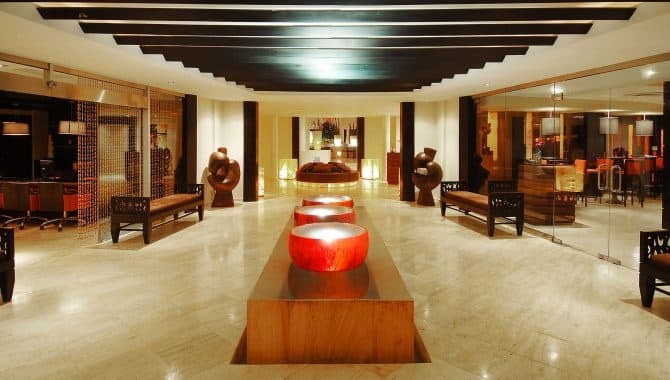 After a long day of sunshine-filled fun, wind down at the Metamorphosis Spa before dining at one of five international restaurants. 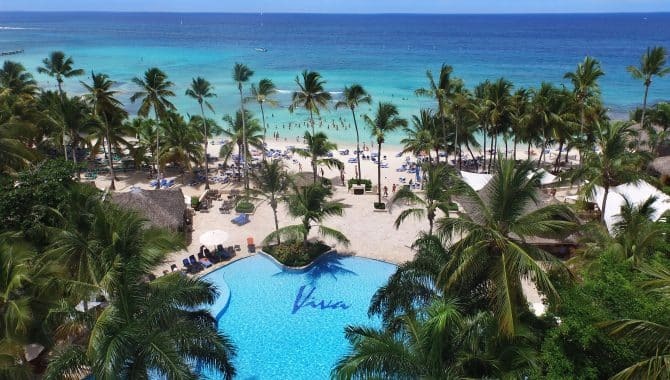 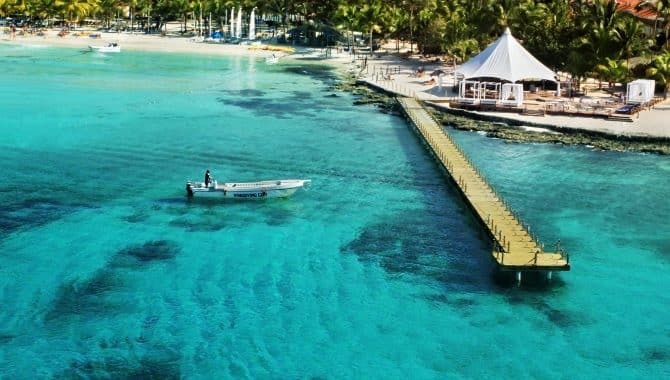 Plus, on the off chance this resort feels too small, you have included access to its sister property Viva Wyndham Dominicus Beach. 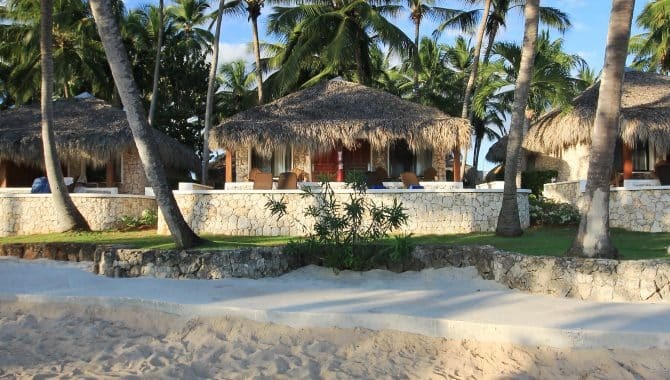 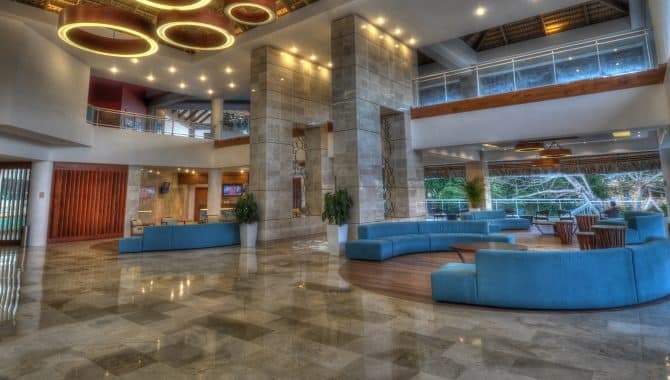 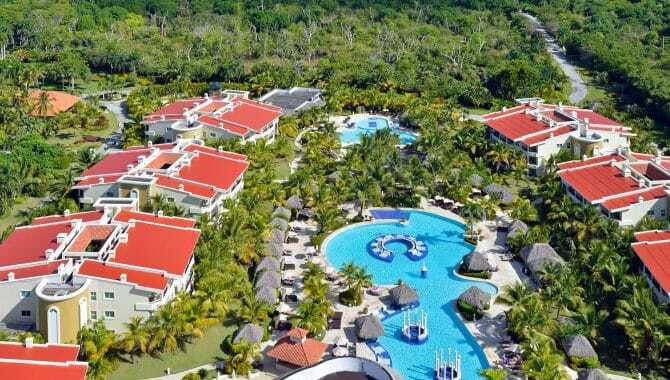 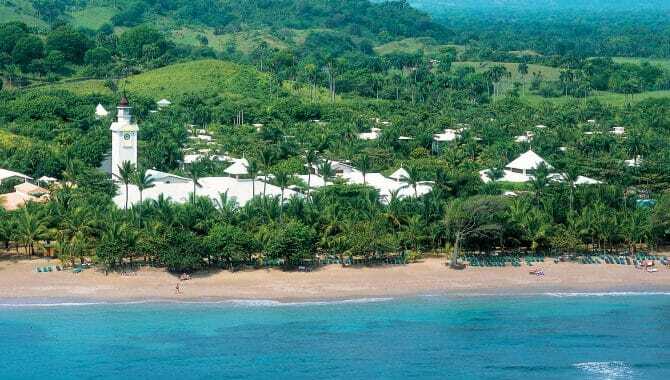 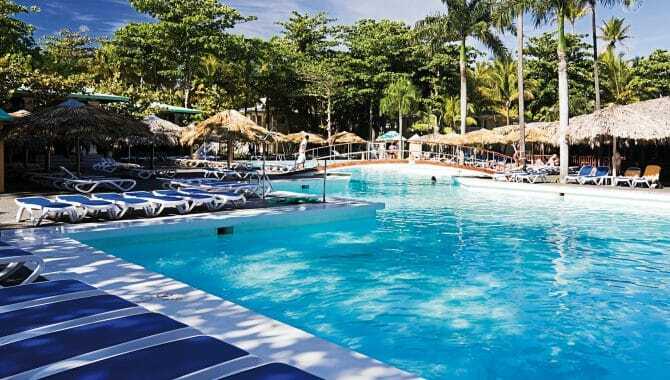 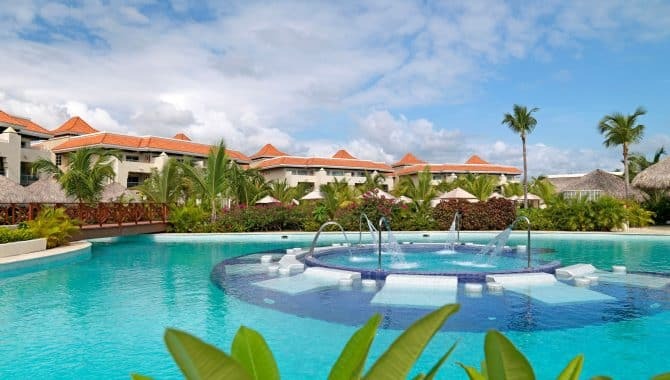 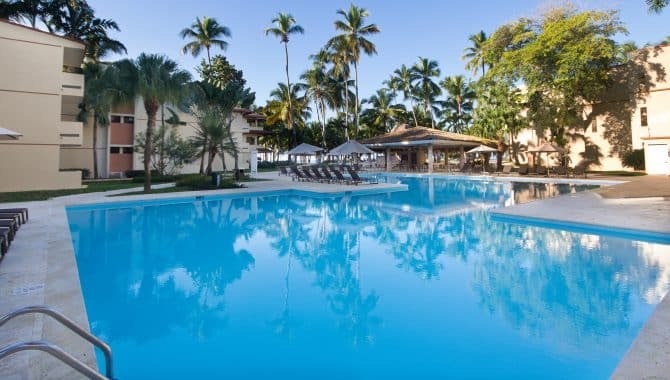 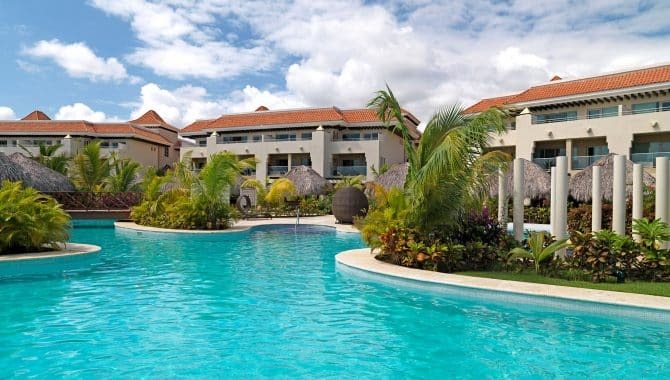 A classic all-inclusive complex situated on the gorgeous beachfront of Puerto Plata, PlayaBachata Resort provides guests with the perfect crash pad for their Dominican Republic adventure. 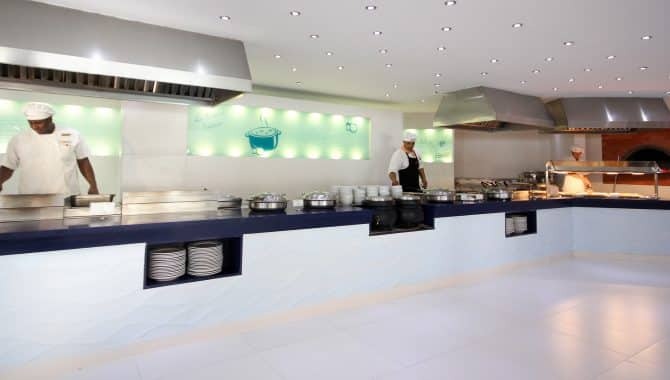 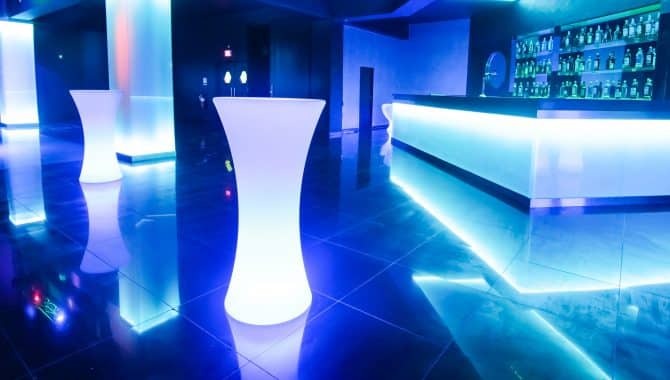 Here, two buffet-style restaurants with wide-ranging dining options are stationed on premises to serve your all-day dining needs, though steak and Italian restaurant à la carte options are also available. 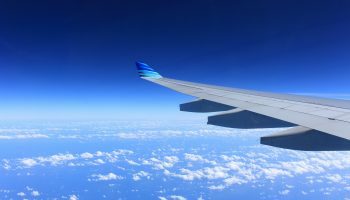 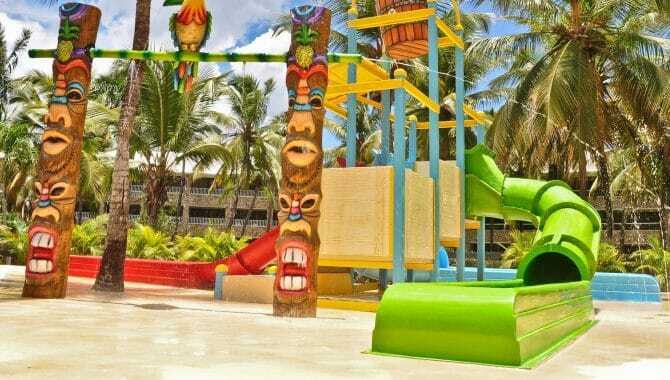 Meanwhile, convenient features like a kids’ club offer lots to do for even the youngest travelers in your group. 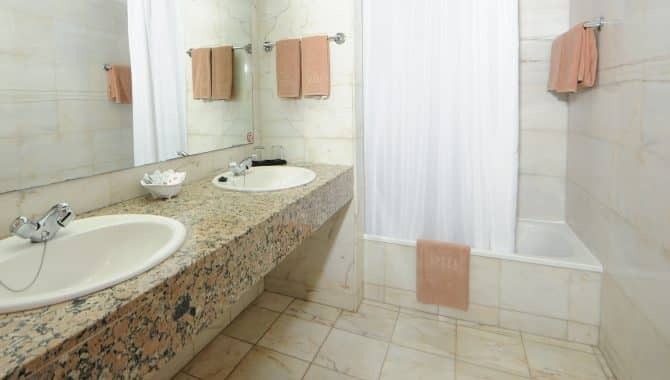 Rooms are cozy and come stocked with all the amenities you need to make your stay more comfortable, including hairdryers, telephones, fully stocked mini-fridges and liquor on tap. 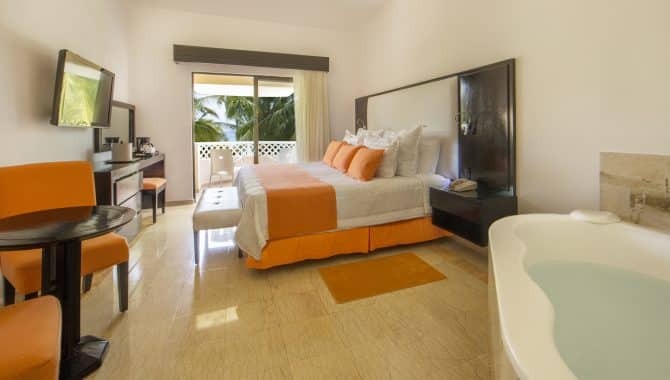 Each room additionally features a balcony or terrace, though larger suites are also available for anyone traveling with a big group. 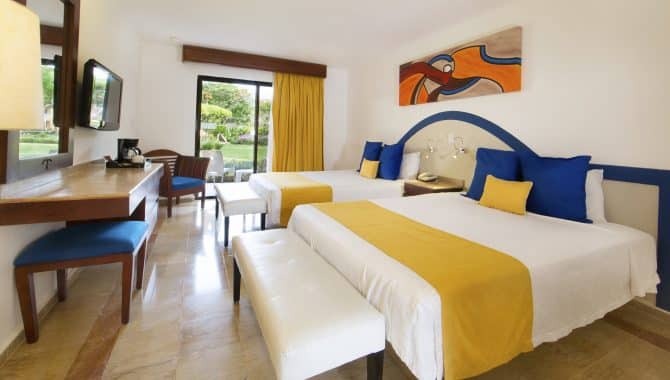 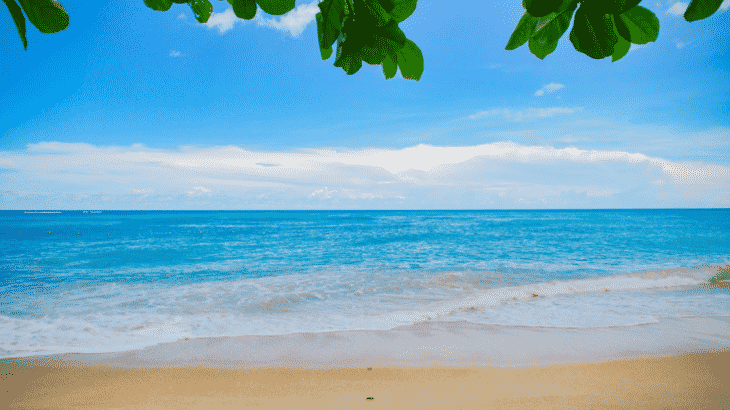 Spend your vacation swimming on the beach and in the resorts four pools, or using the complimentary windsurfing, kayaking and snorkeling gear. 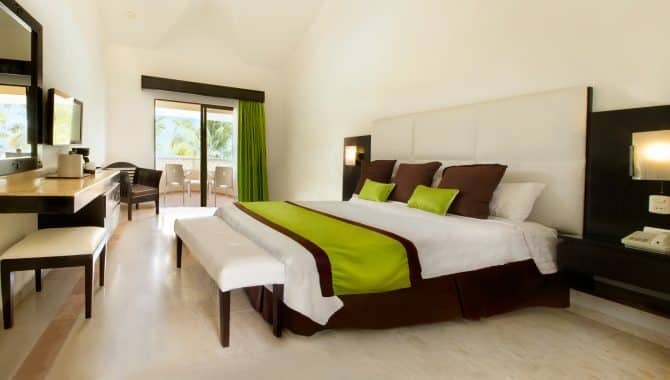 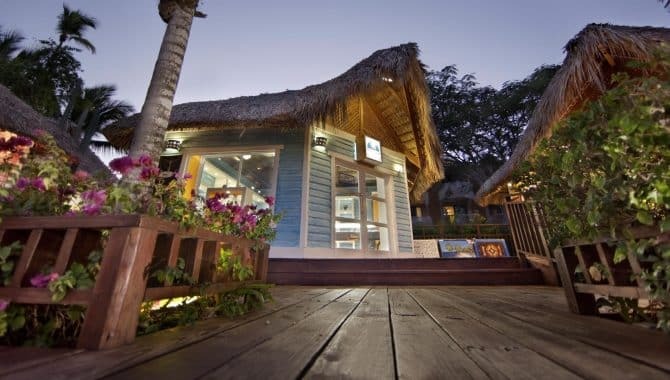 No matter how you spend your vacation, it’s sure to be amazing when you’re nestled between jungle and sea. 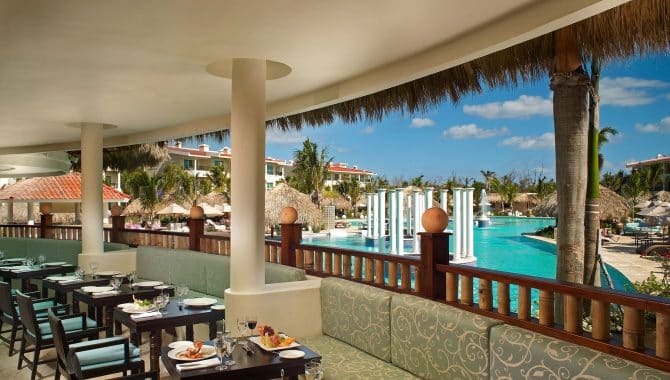 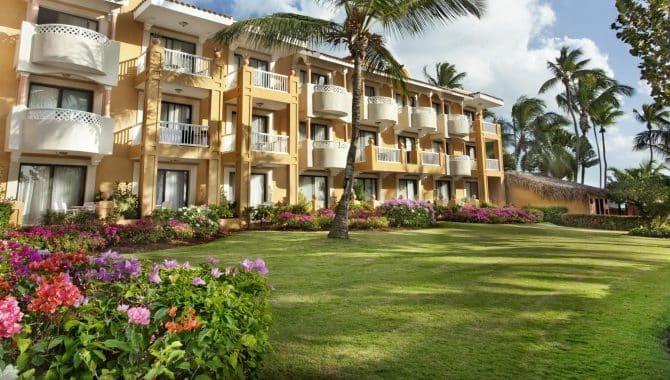 Part of a larger resort complex, the Reserve is a more upscale offering from Paradisus. 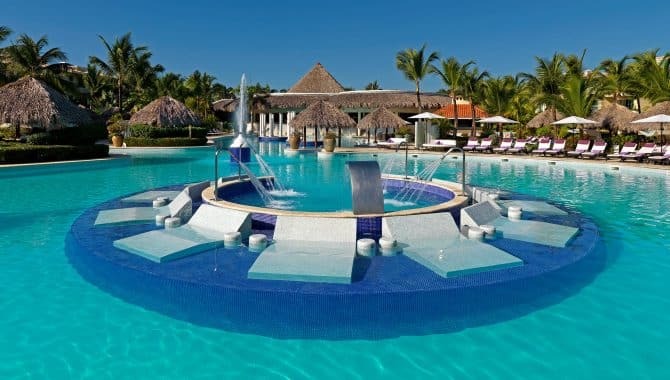 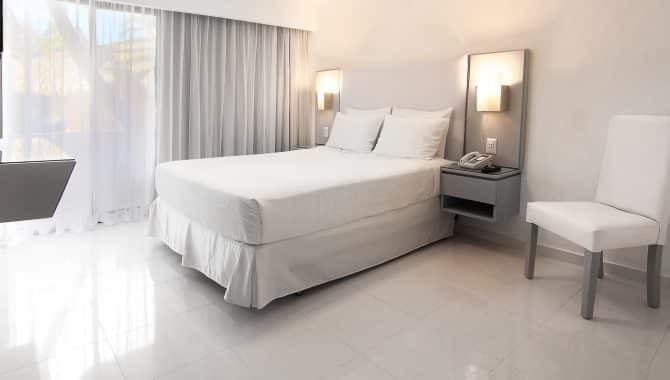 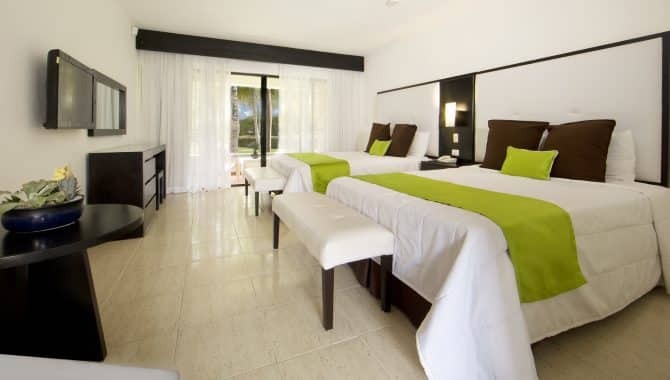 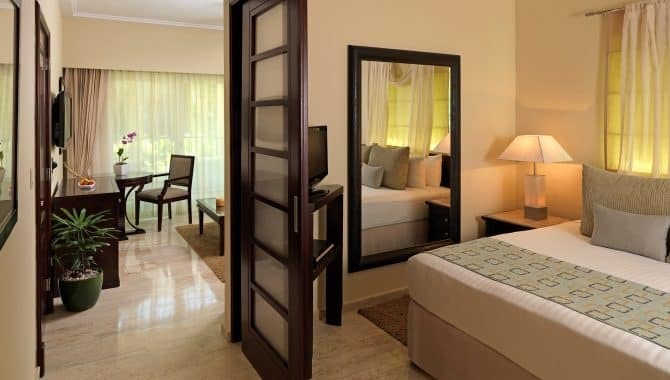 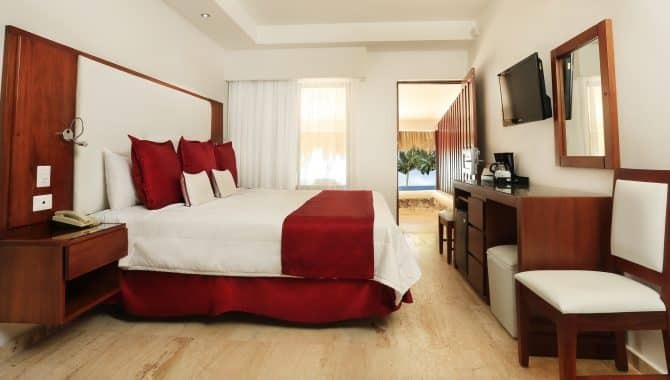 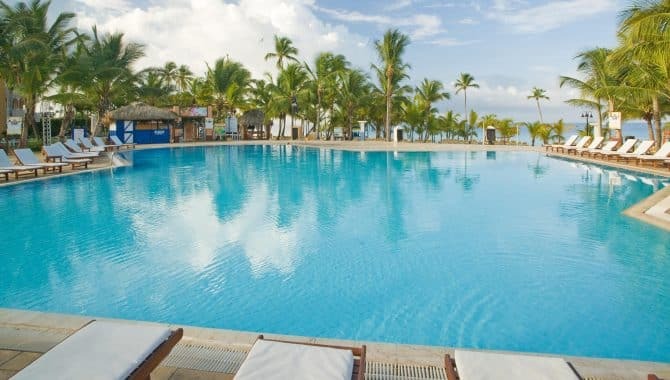 Plan your stay here and expect unparalleled comfort in one of the Dominican Republic’s most luxurious all-inclusive properties, right in prime Bavaro Beach, so there will be no shortage of fun in the sun. 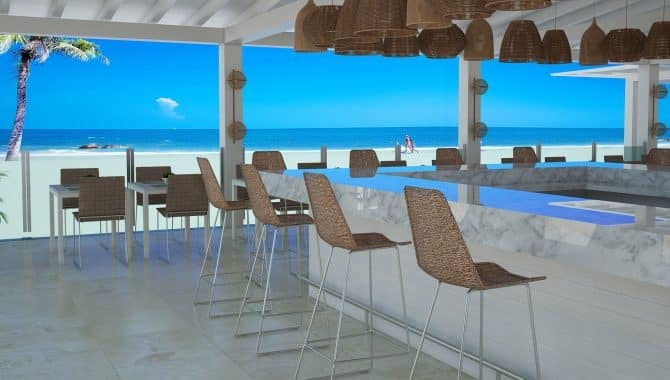 Once you’re all checked in, you’ll be able to take in a number of amenities, including live entertainment, several swimming pools, a top-of-the-line spa and eight dining options on premises. 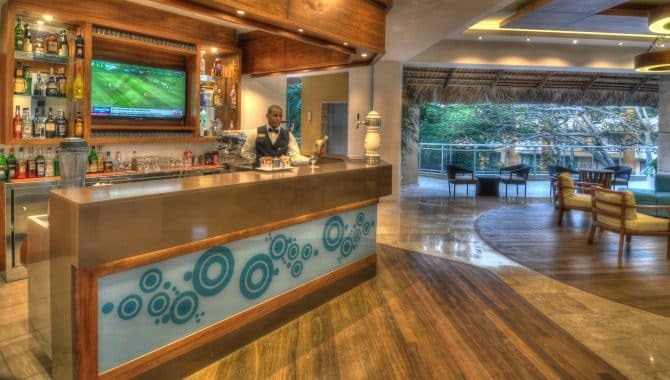 The Reserve is also ideal for bringing the whole gang along, little ones included. 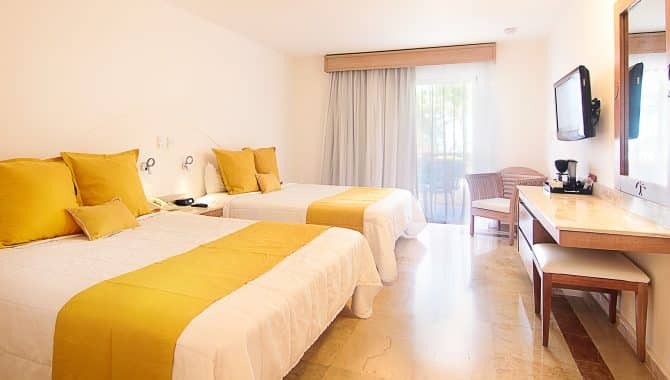 Not only does the resort boast the Kids Zone and a separate swimming pool section just for families, but it also offers special Family Concierge suites that provide extra space and services—like milk and cookies turn-down service—that keep guests of all ages in mind. 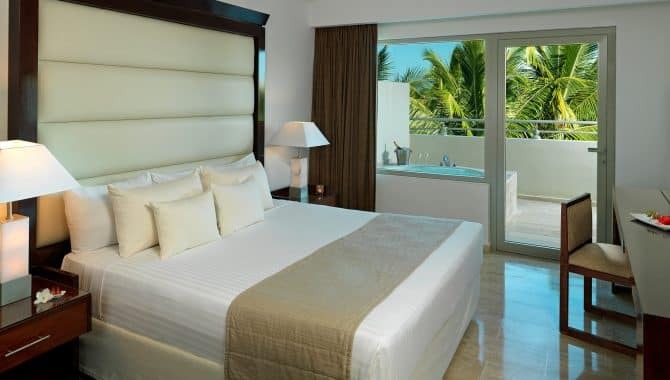 Rooms, in general, are spacious and pristine, sporting impressive marble bathrooms with jetted tubs and balconies. 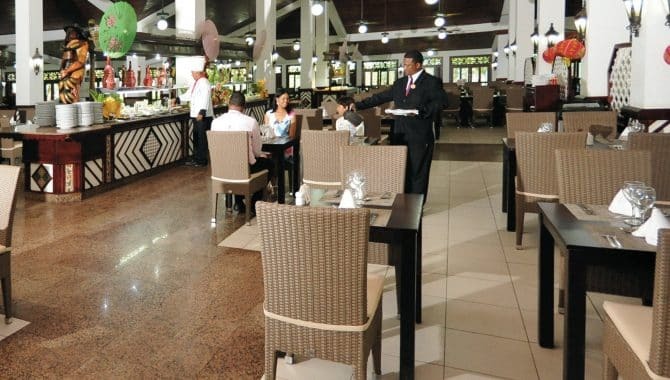 The dining options impress as well. 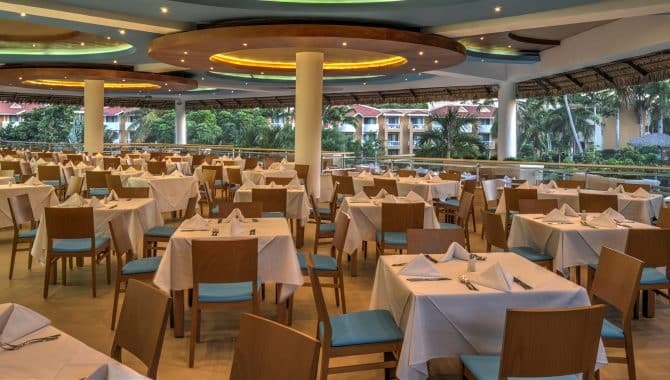 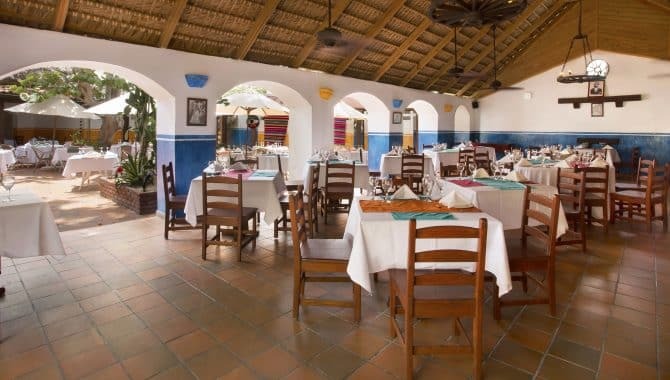 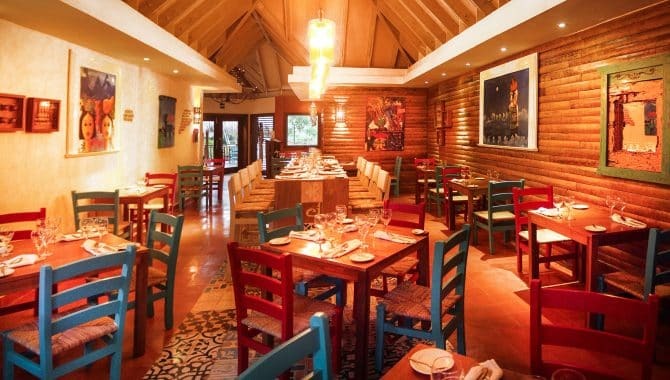 The Gabi Club is the main buffet-style restaurant with exciting and diverse options all day, but more intimate a la carte options are available too, including Aqua, La Palapa and the upscale Passion.